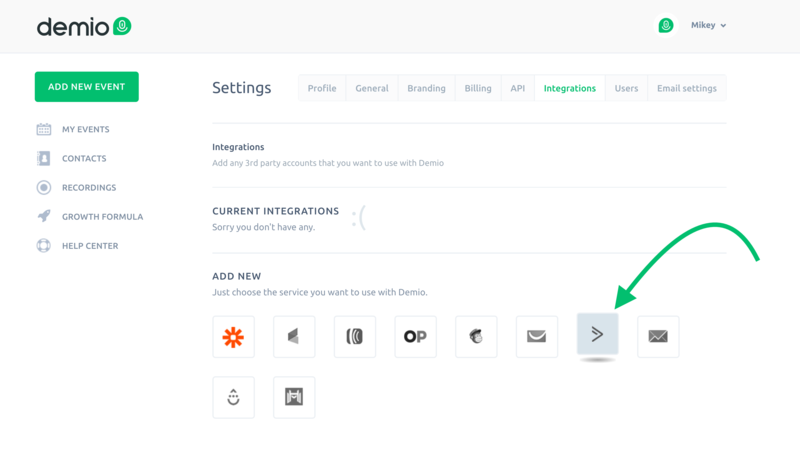 The ActiveCampaign integration is extremely powerful and flexible with Demio. 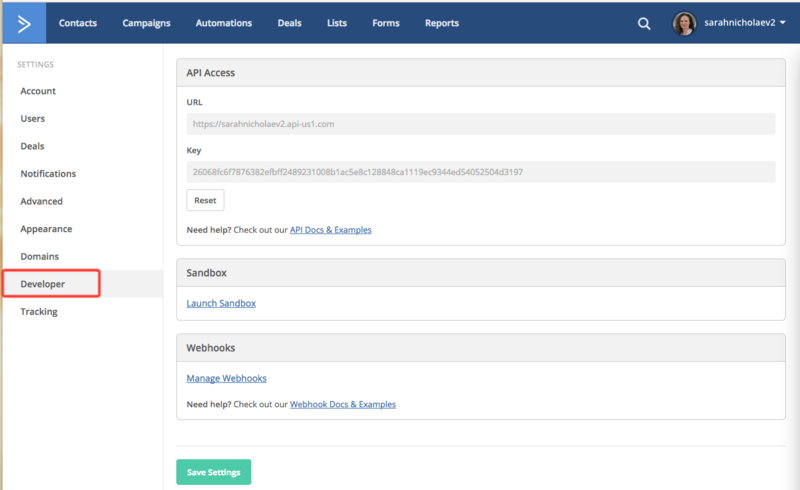 Integrate your account via API key and unleash the ability to add Tags on Registration or our entire library of Automation Rules. 4. It will prompt you for your ActiveCampaign API URL and API Key. 6. Under "API Access," copy the URL and paste them in Demio. 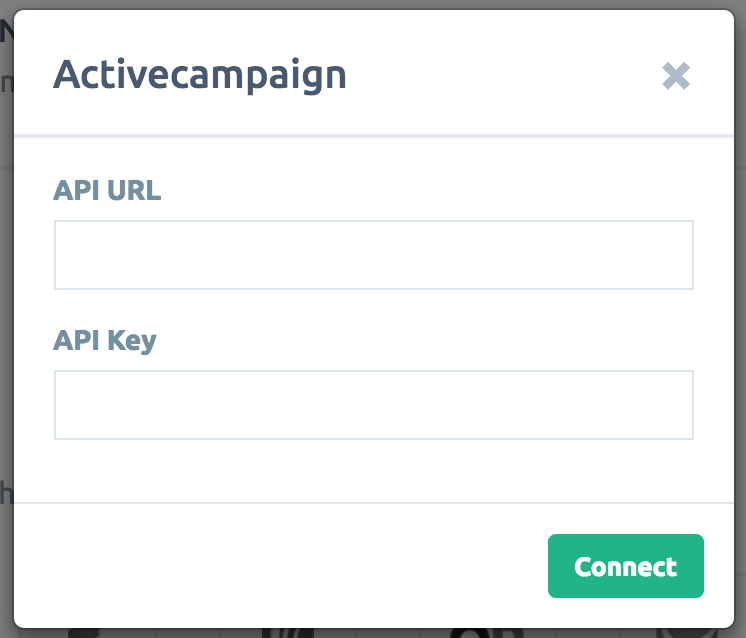 Click "Connect" and ActiveCampaign will be integrated. You're all set! Your ActiveCampaign account has been linked up to your Demio account. 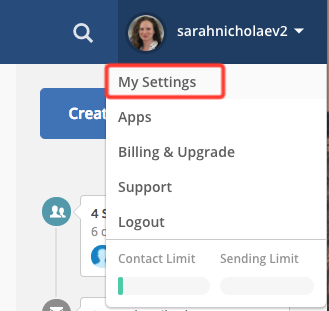 Now that ActiveCampaign is integrated with Demio, you'll be able to enable and set specific settings from the Integrations option card within the event.